Stansbury’s boys cross-country team holds the Class 4A state championship trophy it won at Sugarhouse Park in Salt Lake City. 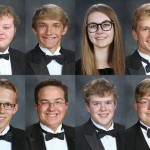 The Stallions took the top spot with a score of 80, followed by Pine View with a score of 89. Stansbury senior Tavita Gagnier (32) and Kyle McKenna celebrate during the second half of the team’s playoff game against Cedar City. Stansbury’s third singles Chanda Bigelow hits a volley during the state tournament. Stansbury’s Aubree Cheney (14, right) battle for the ball during their rivalry match. 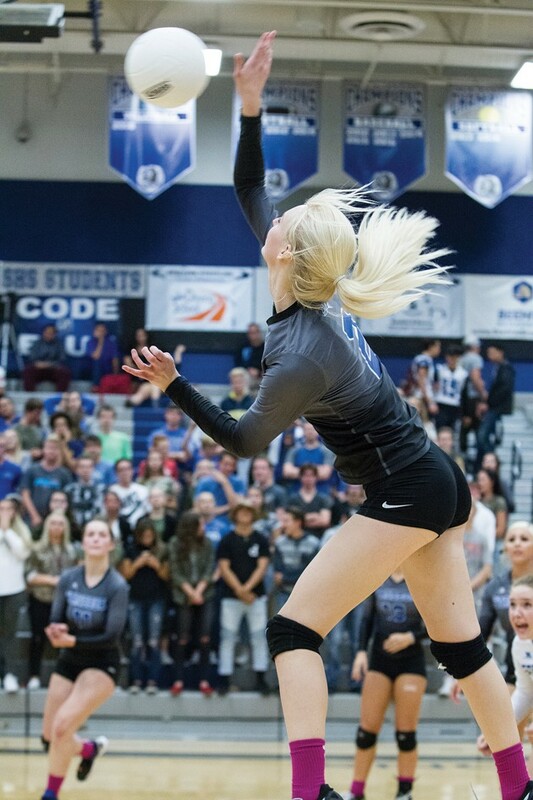 Stansbury’s Cassidie Hoffmann (2) reaches for the ball during a home match. The Stansbury boys golf team gets some work in on the putting green. 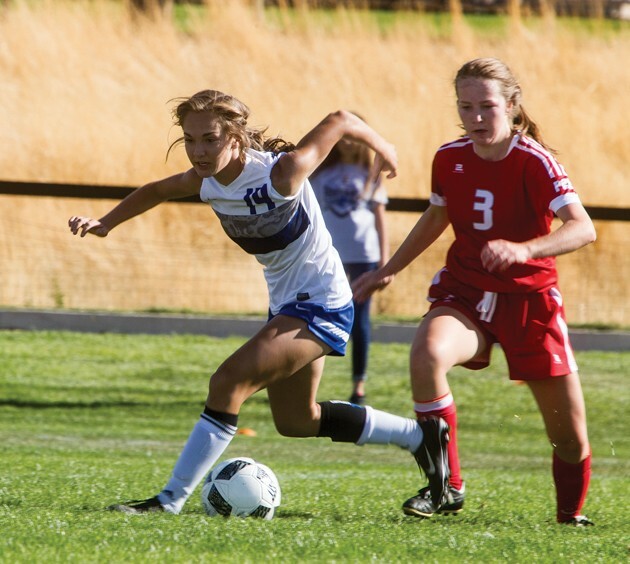 Stansbury’s Aubree Cheney (14) tries to outrun Park City’s Kate Young (3). 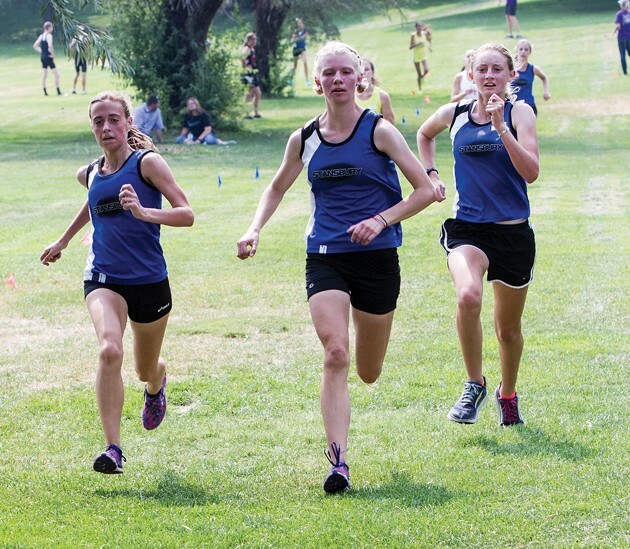 Stansbury’s McKenna Rogers, Zoe Hales and Shelby Archer cross the finish line together. 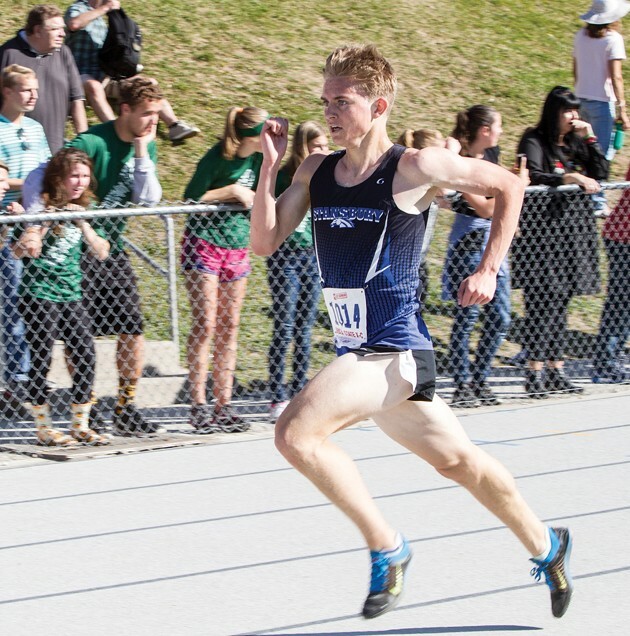 Josh Wintch finishes the Class 4A boys cross-country state championship race in 16 minutes, 23.9 seconds. 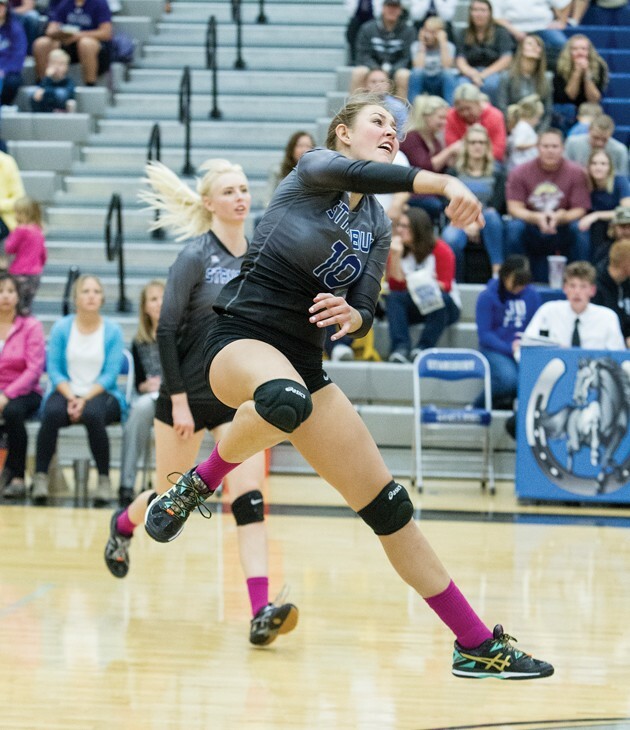 Stansbury’s Sienna Riggle follows through after spiking the ball. 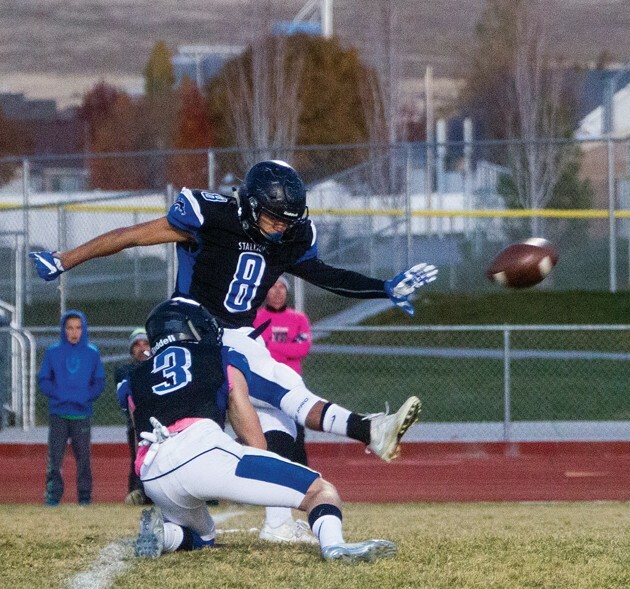 Jay Mackay (8) kicks an extra point from the hold by Austin Woodhouse (3). 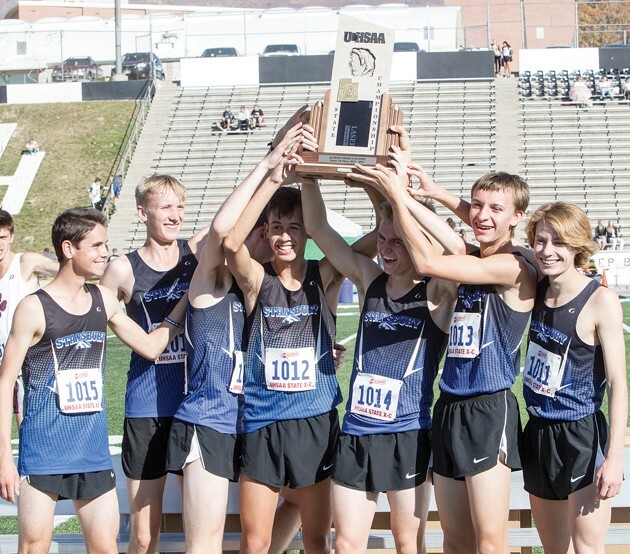 The Class 4A boys cross-country state championship trophy made its way to Stansbury High School this year, highlighting a successful fall sports season. 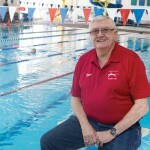 With a balanced team effort, the Stallions brought home their first state championship in any male sport just after the girls team finished fifth in its first season in Class 4A. 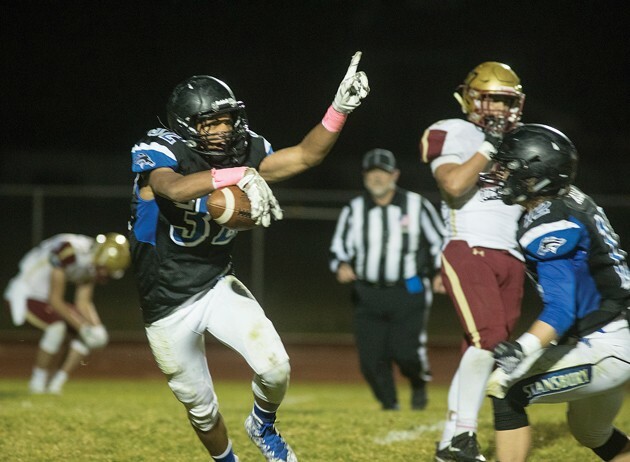 The football team advanced to the state semifinals for the second consecutive year and won the region title for the sixth time in nine seasons. On the volleyball court, the Stallions finished third in a loaded Region 11 that included eventual state champion Park City. Stansbury very nearly made it to the second day of the state tournament, losing a pair of hard-fought matches. 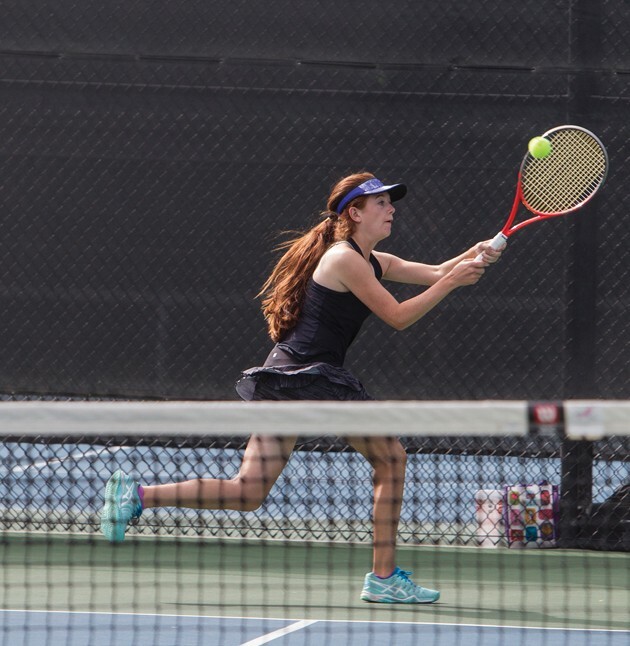 The girls tennis team sent first singles player Victoria Fidler and third singles player Chanda Bigelow to the state tournament, along with the first doubles team of Maddie Johansen and Hannah Anderson and the second doubles team of Mia Thurber and Kenzi Knudsen. 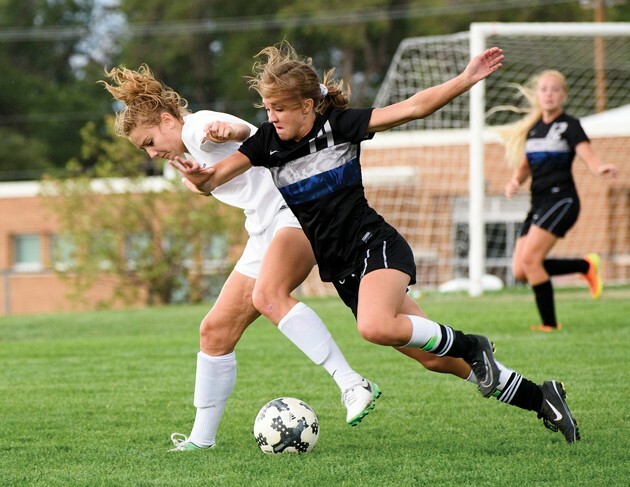 The Stallions’ girls soccer team just missed out on state tournament play in its first year in a difficult region. Mackenzie Landward was Class 4A’s second-leading scorer with 19 goals. 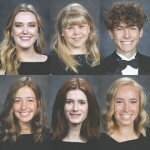 On the golf course, the young Stallions showed growth throughout the season, and should contend for the region title in the years to come.